In recent decades, Chinese cities have experienced profound social, economic and spatial transformations. In particular, Chinese cities have witnessed the largest housing boom in history and unprecedented housing privatization. China now is a country of homeowners, with more than 70 per cent of urban residents owning homes, higher than many developed countries. 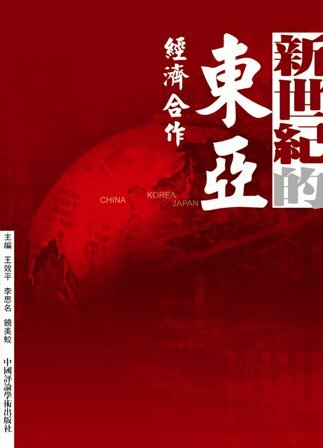 This book shows how China’s spectacular housing success is not shared by all social groups, with rapidly rising housing inequality, and residential segregation increasingly prevalent in previously homogeneous Chinese cities. It focuses on the two extremes of the residential landscape, and reveals the stark contrast between low-income households who live in shacks in so-called ‘urban villages’ and the nouveaux riches who live in exclusive gated villa communities. 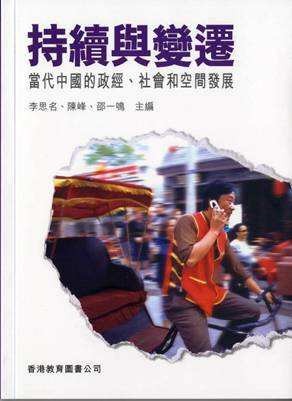 Over four parts, the contributors look at the degree to which inequality affects Chinese cities, and the extent of residential differentiation; housing for the urban poor, and in particular, housing for migrants from rural China; housing for the rapidly expanding Chinese middle class and the new rich; and finally, governance in residential neighbourhoods. 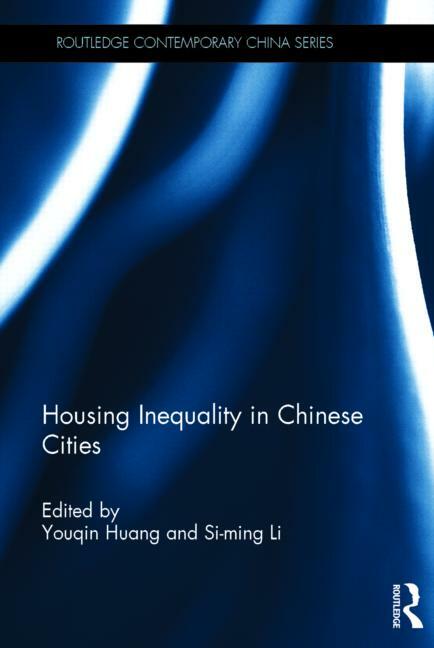 Housing Inequality in Chinese Cities presents theoretically informed and empirically grounded research into the polarized residential landscape in Chinese cities, and as such will be of great interest to students and scholars of Chinese studies, urban geography, urban sociology, and urban studies. 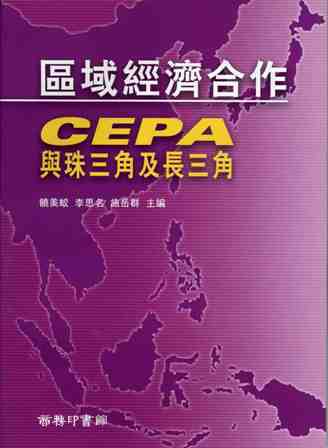 Copyright ©2013 Centre for China Urban and Regional Studies, HKBU. All rights reserved.